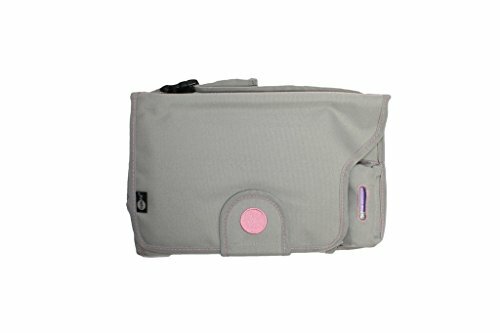 A super-organized & stylish diaper bag that makes on-the-go parenting less stressful and more enjoyable! Tote all your travel essentials in supreme style and ultimate convenience with Zuzoro’s multi-compartmented baby travel bag. 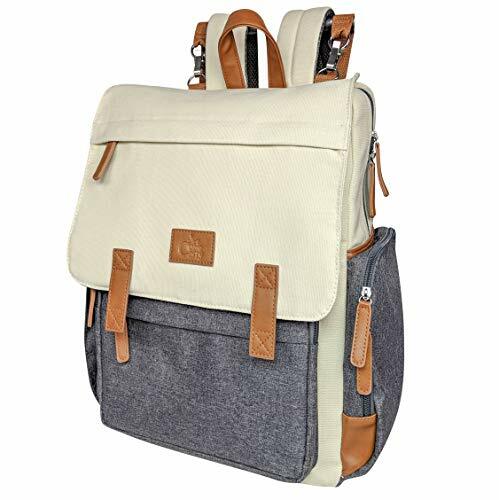 Perfect for both mom and dad, this backpack diaper bag will keep parents well-prepared when out with their babies. Designed with convenience in mind, the mom diaper bag is lightweight and has plenty of room for baby’s (and your) gear. The nappy diaper bag has lots of small compartments to keep your infant’s essentials easily accessible and extremely organized. 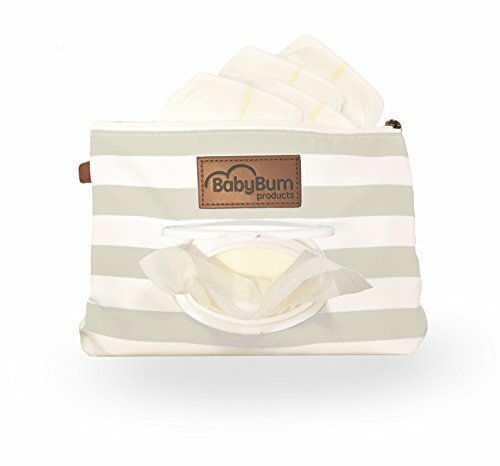 There is a separate waterproof wet cloth pocket, an insulated pocket to keep bottles and baby food at regular temperature and a dedicated wipes pocket. 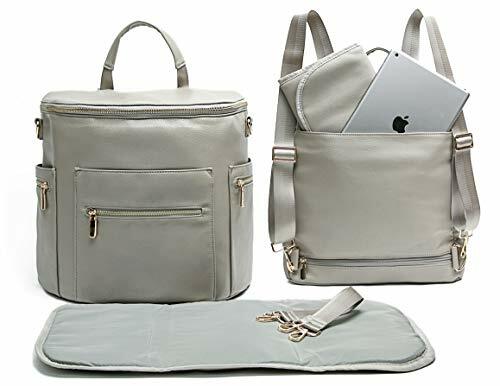 The large maternity diaper bag has a spacious main compartment with two bottle pouches, a zip pocket and two additional side pockets for storing easy-access items. 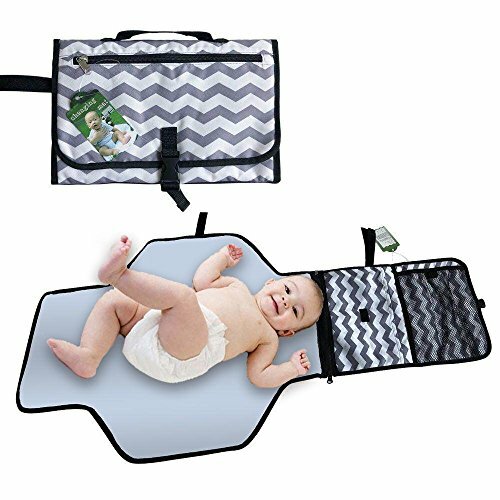 It easily straps onto most stroller models with the two stroller hooks which are included with the bag. 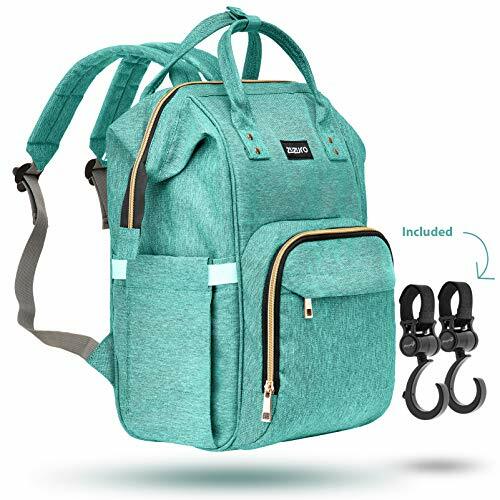 Whether you’re using it as a maternity bag, for a trip to the park or traveling across the globe, you can rely on Zuzoro’s deluxe traveling backpack to handle it all. 15 POCKETS FOR ULTIMATE ORGANIZATION: The nappy bag boasts an extremely spacious main compartment with five interior pockets including two bottle pouches and a zip pocket for stashing valuables. 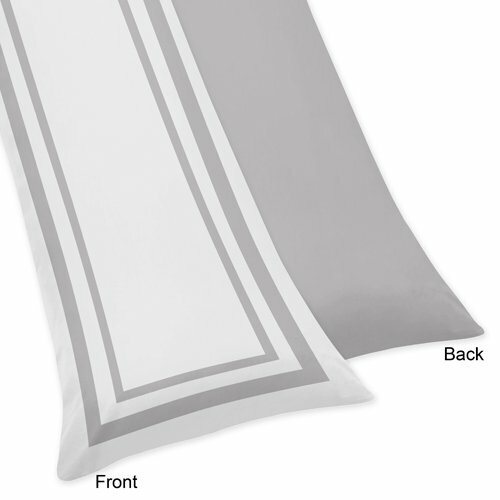 The additional side pockets are for storing easy-access items like blankets or bibs. 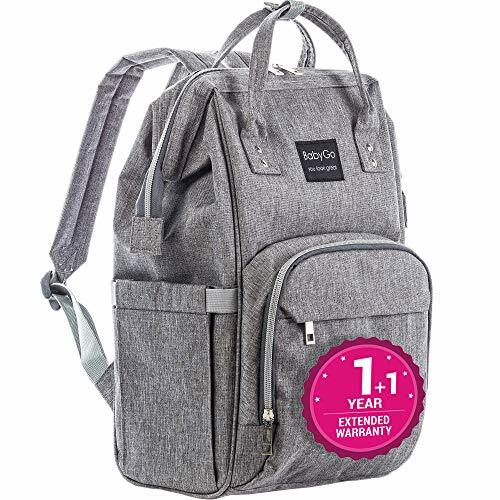 THE MOST PRACTICAL BABY BAG: Designed with convenience in mind, the diaper bag backpack includes loads of features to keep mom’s and baby’s goodies extremely organized and easily accessible. There is a separate wet cloth pocket, an insulated pocket to keep bottles and baby food at a regular temperature, a side bottle pocket and a dedicated wipes/tissues pocket for easy access during diaper changes. HANDS-FREE CARRYING: Designed for effortless hands-free carrying, baby travel backpack can be carried as a backpack, the snug and comfy padded backpack straps make carrying a breeze while the 2 top handles can easily clip onto your stroller with the included FREE stroller hooks for a hanging diaper bag.